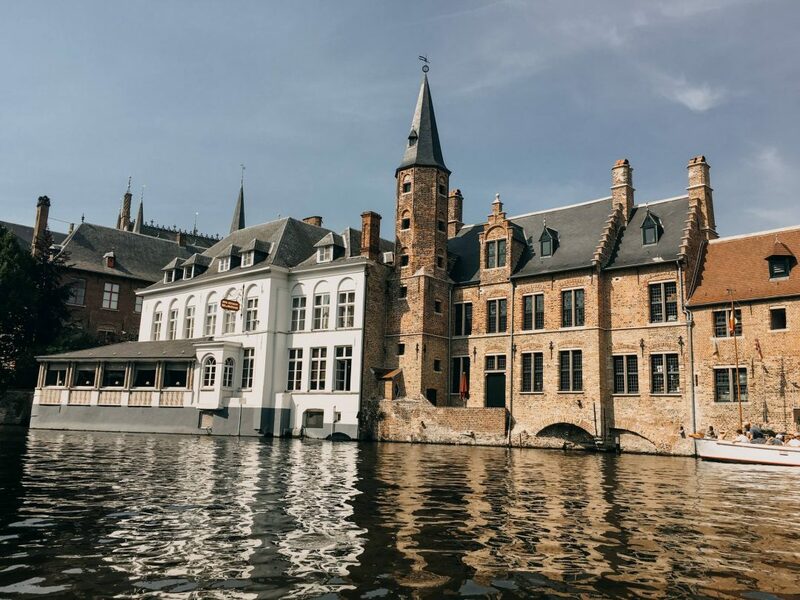 We were so excited for Belgium, we spent 4 days there.. Brussels, Bruges, Antwerp and Ghent. Beautiful and exciting cities of Belgium with so many great memories.Too bad we lost all 4 days worth of DSLR photos including some of Paris and Cologne. These are mostly iPhone photos and a a couple of DSLR s which were transferred to my phone before we lost the SD card.